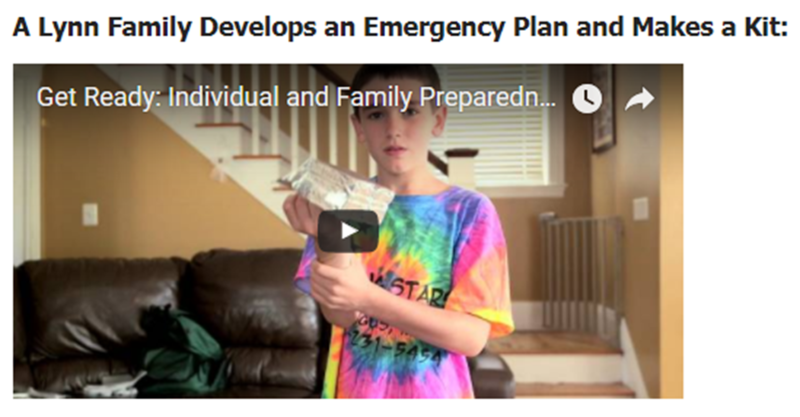 Emergency Preparedness is a necessity and an insurance policy that you can take out with very little effort or money. Being better prepared will also allow you to shelter in place in your home longer during a power outage, snow storm, or other emergencies. Being prepared will also allow you to evacuate your home quickly. 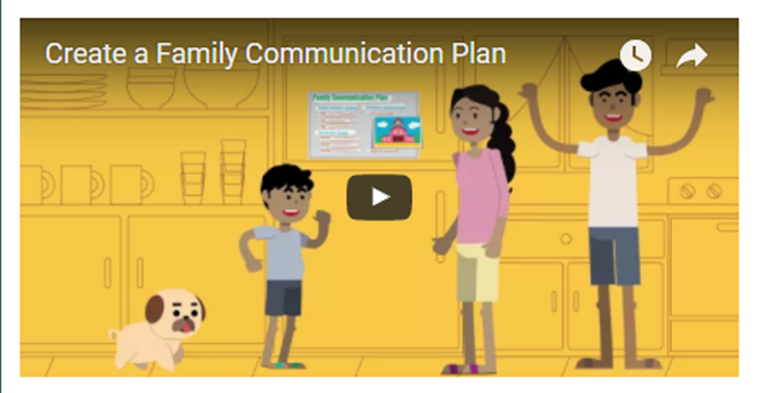 Make a plan that includes a list with contact numbers and how you will communicate and stay in touch with family members. Make a kit that contains some essential supplies for your specific needs. Package the kit in a container so you can take it with you. Store some extra food and water in a cool and dry place to hold you for up to three days. Car Emergency Kit - A small first aid kit, rain poncho, flares or light sticks, a blanket, some snacks, and water bottles will go a long way if you’re stranded along the highway. Some people carry an emergency cellular phone in the car for the sole purpose of calling for help when needed. Computer Emergency Kit - Everybody should prepare for computer disasters, either by a computer virus or destruction in a fire. Backup files, digital family pictures, and official letters should be transferred to USB in regular intervals and stored in a different location (home disks can be stored at the office). Proof of purchase and installation codes for application software should be kept in a separate list so you can re-install your programs. First Aid Kit - Commercially available and supplemented with small supplies of over the counter medications and your prescriptions. Include burn treatment material (for example: WaterJel pads) since many home accidents involve scalding or burns. Portable Family Emergency Kit - Think camping and assemble some basic tools and utensils: flash light, batteries, a battery-operated AM / FM radio, spare charger, cash, spare clothes, emergency contact list, and toilet paper in a water tight container. This Go-Kit is what you grab when you’re told to evacuate immediately. Foremost in an emergency is to know what is going on. Recommended actions and precautions vary for each situation. Find out about particular risks for your neighborhood or types of emergencies at Ready.gov. Listen to local radio and TV stations for weather announcements and other important instructions in case of a large emergency. 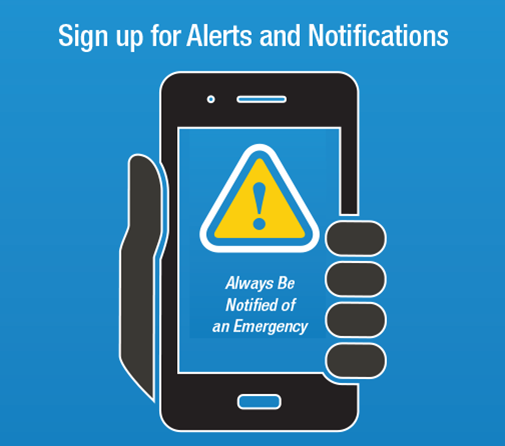 Sign up to receive Town of Needham's emergency notifications .You can choose to receive notification via text messages, email, or voicemail.